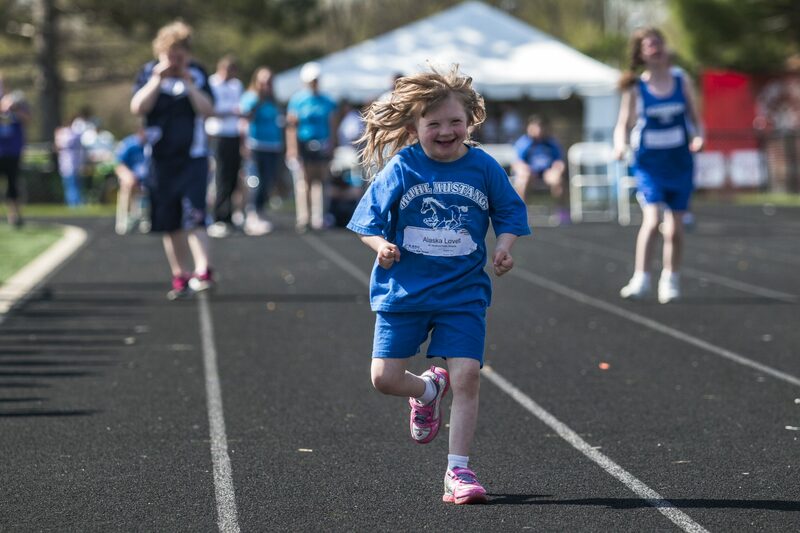 The weather is getting warmer and, for Special Olympics Illinois athletes everywhere, that means soon it will be time for Spring Games! Special Olympics Illinois hosts local Spring Games throughout the state, with almost 10,000 athletes competing over a 3-week span. Below is a list of Spring Games events taking place around the state with links to each specific event page. So, find a Spring Games near you, click the link and come on out to cheer or register to volunteer! Knights of Columbus councils click here to sign up! May 3 @ 9:30 am – 2:00 pm Mt.Vernon Township H.S. Accredited by Special Olympics, Inc. for the Benefit of Persons with Intellectual Disabilities.